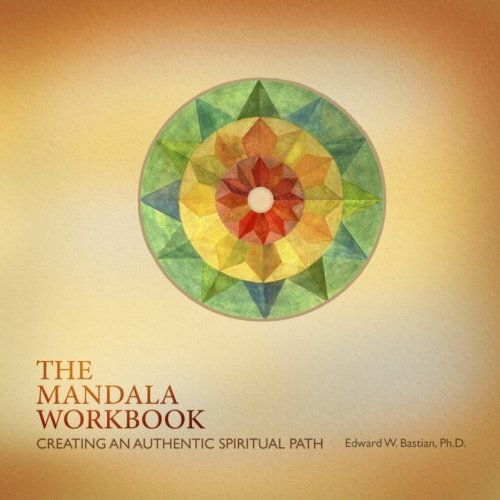 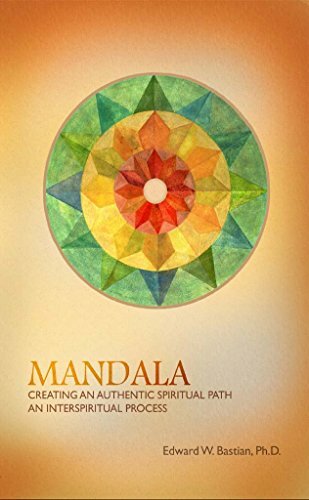 Edward W. Bastian is the founder of the Spiritual Paths Foundation. 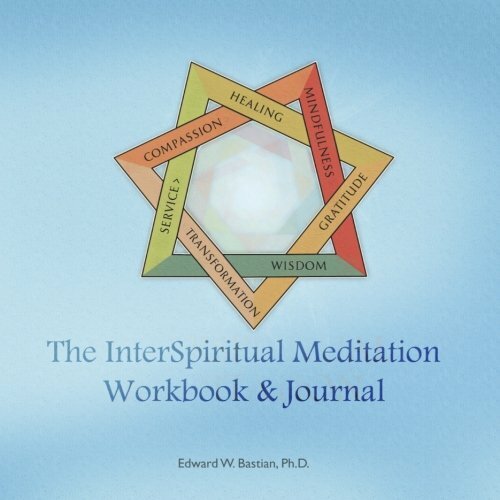 A Ph.D. in Buddhist Studies, Bastian has studied with many of the most important spiritual masters of the 20th century, and has been at the forefront of InterSpiritual dialogue. 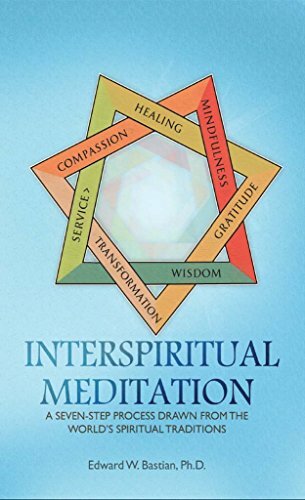 He is the author of InterSpiritual Meditation (2010), and the co-author of the award-winning, Living Fully, Dying Well (2009).